The final season of Game of Thrones (GOT) is just upon us and none of us seem to be overwhelmed with all the anticipation surrounding it. After all, we’ve already waited enough. Its last episode aired a full 2 years back when the army of the dead got successful in penetrating the great wall!! Yes, “what next?” is a common question on most of our minds now. But it’s not just the anticipation of the next episode that keeps us on our toes, when talking about Game of Thrones. 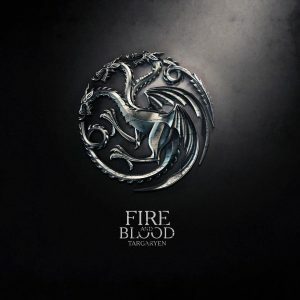 Something equally enthusing to talk about is identifying with the GOT characters, episode instances and the Houses – based on attributes, habits, behaviour and what not. Doesn’t matter if you’re a Game of Thrones fan or have read George R. R. Martin’s books, you’d have very likely, at some point of time, try to think which house would you belong to. Hence, we thought to help the cause for all GOT fans. The most honourable and trustworthy house of GOT, unfortunately, House Stark’s fate has not been the kindest of the lot. The family has seen very tough times including some tragic losses in the most brutal fashion imaginable. 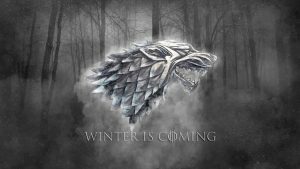 One of the most popular phrases of Game of Thrones – “Winter is Coming,” was actually borne out of House Stark and is their motto as well. They’re currently accumulating wealth and other necessary things to be able to brave the oncoming onslaught. 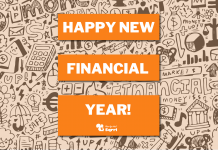 In similar manner, if you’re a frugal spender, do budgeting, have built up (or building) an emergency fund and keep a stock of all your spends, then my friend, You’re a Stark! You’re not the one to get into debt to enjoy a lavish lifestyle, even when the going gets tough. 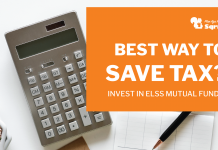 Unpleasant surprises and rainy days are not the ones to bother you as you’re always well prepared to weather them and you plan your finances very diligently. Moments of despair are pretty common in your life but you always stand your ground and help others in need. Okay! Take it. You’re Jon Snow / Arya Stark! 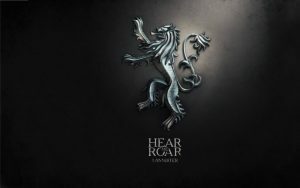 Lannister is the synonym for lavishness in Game of Thrones. Cersei, Jamie and Tyrion were born surrounded by astounding wealth and Casterly Rock was the home of enviable power. The seemingly never ending supply of gold that the family had amassed dictated everything. And even when the affluence started taking a toll, on the account of continuous spending, it didn’t pose them much of a problem. On the account of their motto – “A Lannister always pays his debts,” they always managed to secure outrageous loans to continue the lavishness and pay for wars. Similarly, if you’re in the habit of living a luxurious lifestyle, making purchases without giving them a second thought and if you don’t care too much about budgeting and stuffs, then brother, You’re a Lannister! You’re not a person to give up on your momentary aspirations even if it requires you to be debt ridden. Now, it’s fine to be a Lannister if you adore them (we won’t ask you to do the walk of shame). 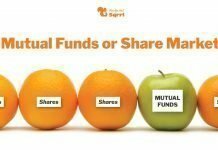 But if this identification has not made you feel good, then something as small as efforts towards serious budgeting and a prudent lifestyle can help you go places in terms of your personal finance. The most well-known things about House Baratheon is that the brothers have always been fighting and have always been spending, mostly on meaningless infatuations. Be it on dining, entertainment or women, as in the case of Robert Baratheon or a certain Red Woman, in the case of Stannis. 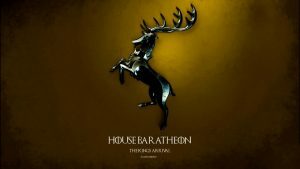 The Baratheons always wanted a bigger portion of the wealth, just so that they can continue the splurging. And their motto – “Ours is the fury,” very clearly points to this fighting attitude. 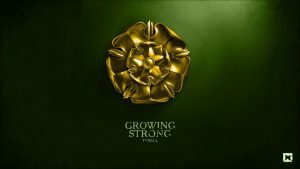 Known for fertile lands, a lovely castle (Highgarden) and generosity, House Tyrell is one for everyone – characterized by their loans to the Lannisters. They live in their comfortable mansion and have a lavish life. The house enjoys a stress-free financial life but still stay in their means when it comes to spending. They’re also very generous to their friends and allies and often lend them money and goods which they believe is a means of “growing strong” – their motto. House Arryn is known to mostly keep it to themselves and aren’t too much interested in war for the throne. They’re the protectors of the Eastern Westeros, have a small army to protect them and enough money to get by. But House Arryn doesn’t manage their own money. 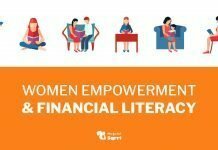 Instead, they trust on others’ advice to help them in money matters. 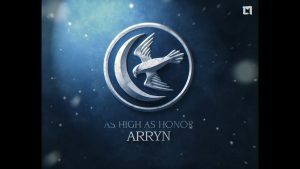 Although their motto is “As high as Honour”, it doesn’t make a lot of sense with the way House Arryn functions – the honour is yet to be seen there. 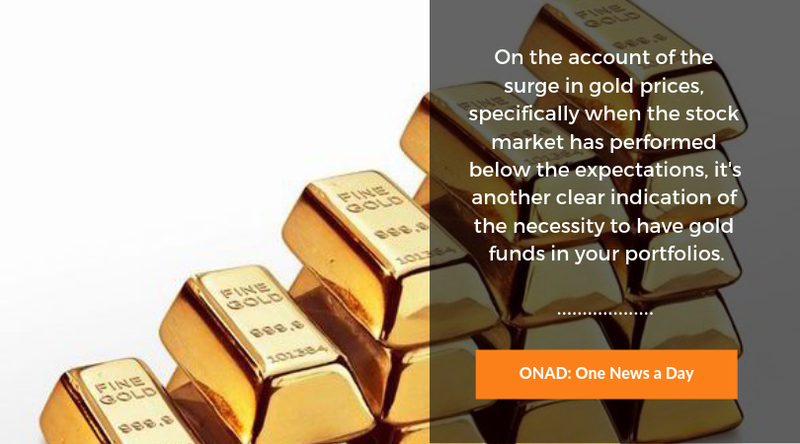 If you’re someone who does not take a lot of hassles in managing your money and rather depend on the advice from your friends and relatives, welcome! you belong to House Arryn. You like living a satiated life and do not have very large aspirations. You’ve enough money to take care of yourself and your job is also not bad. But why you don’t need more money to safeguard yourself? – Well, when you’ve Lord Petyr Baelish a.k.a. Littlefinger looking after you as the Lord Protector, what have you got to worry about. Members of House Greyjoy can be best described as rebellious and rowdy. Rebellious because they rebelled against the Iron Throne and rowdy because they don’t like following leaders. In fact, the people here are also divided in whom to follow – Yara or Euron. 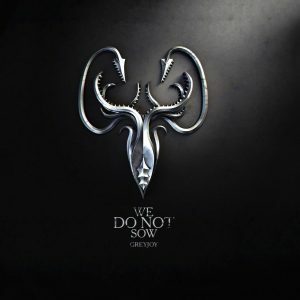 Even their motto “We do not Sow” can be called as arrogant, which is associated to Balon Greyjoy’s quote – “We are ironborn. We’re not subjects, we’re not slaves. We do not plow the field or toil in the mine. We take what is ours.” But their more populated saying is, “What Is Dead May Never Die” as they relate to the faith of the drowned god. If you’re someone not habituated of being a follower to others and would instead prefer to assume leadership positions, always, then congratulations, You’re an Ironborn. Your financial situation is not the best but you’re working hard to rectify that. You don’t care much about the means to achieve that, as you can also side with the enemies in time of your need – just how Euron sided with the Lannisters. You want to prove to the more respected and senior members of your family and society that you’re good at decision-making and deserve recognition. Yes, don’t you think, Theon also deserves recognition? Now don’t ask us for what. So here it is, the 7 prominent houses of the Game of Thrones. Which house did you end up in? Was it something on the lines of your expectation? Tell us in comments. 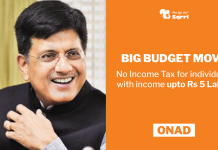 Previous articleDid You Know That Election Years Are Very Fruitful For Making Investments?